Geert Roelens with discuss his book on what it takes to achieve business success in China. As a foreign businessman and newcomer to the Chinese world,one tends to search for easy, ready-made guidelines for quick andsustainable business success. After 20 plus years of struggling in China, Geert believes that here is no single magic formula, no unique recipe for success. 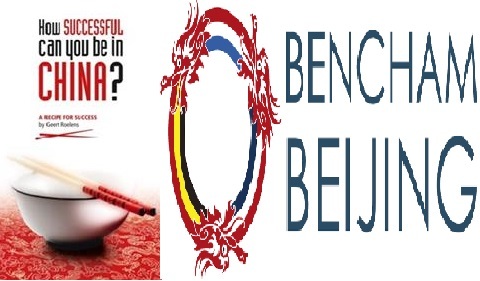 To do business successfully in China, you will need to give your best effort. That is why Geert Roelens still decided to give it a try and wrote a comprehensive book in which you can find his recipe for sustainable business success in China.